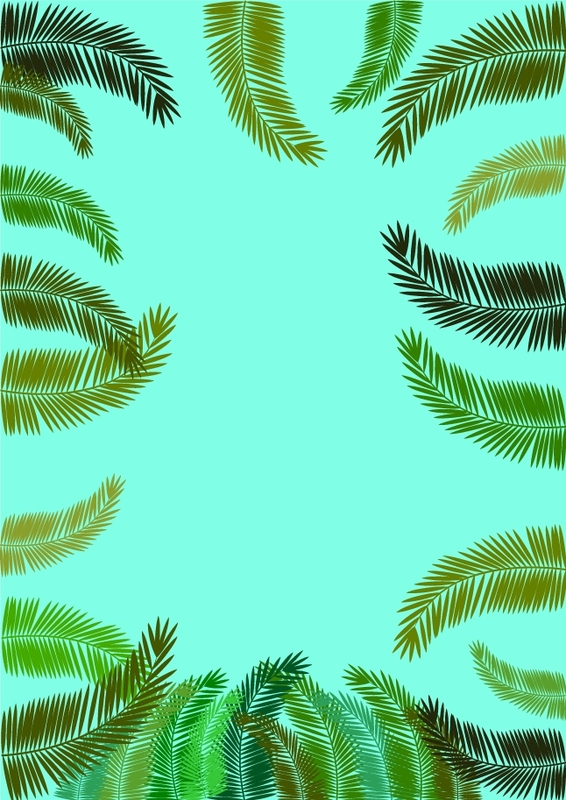 Easily add a finishing touch to your projects with this Fern Frame Background Vector! Stylish and fresh, the fern frame background is ideal for so many of your designs so you might as well download now the fern frame background! Under Creative Commons License.